Featuring perfect contrast and over 8 million self illuminating pixels – the newly revealed Sony OLED 4K TV is a masterpiece. 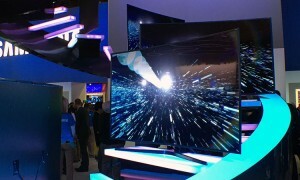 LG has been the only real show in the OLED TV space, but Sony revealed their foray into OLED technology and it is every bit as dynamic as you would expect. Featuring stunning 4K and HDR picture quality and an impossibly thin display – the Sony Bravia A1E OLED TV is making binge watching TV awesome again. Here’s a quick look at one of the hottest finds at this year’s Consumer Electronics Show. Ultra HD is here and it might be more available than you think. 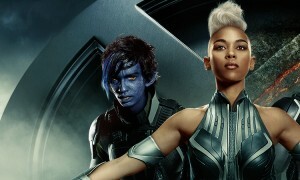 You may not be one of the X-Men, but smart home tech can help you unleash your own set of super powers.